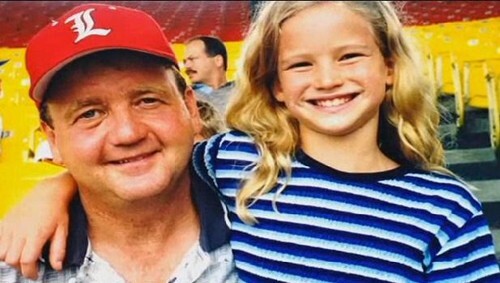 Jennifer and her dad when she was a child. . Wallpaper and background images in the 詹妮弗·劳伦斯 club tagged: jennifer lawrence jennifer lawrence actress the hunger games photo personal photos. This 詹妮弗·劳伦斯 photo might contain 肖像, 爆头, 特写镜头, 特写, and 爆头特写. The Bill Engvall 显示 - 1.04 - "Have 你 Seen The Muffins, Man?"